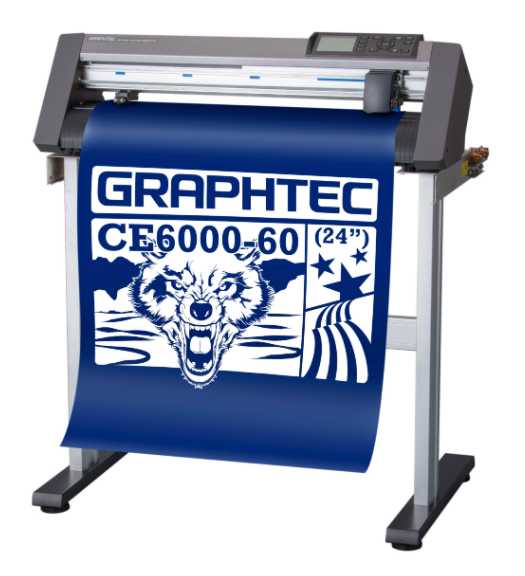 The name Graphtec is associated with reliability. They pride themselves on their support which is second to none. When you buy a Graphtec, you are buying peace of mind in the safe knowledge that your investment will be still making you money for many years to come. 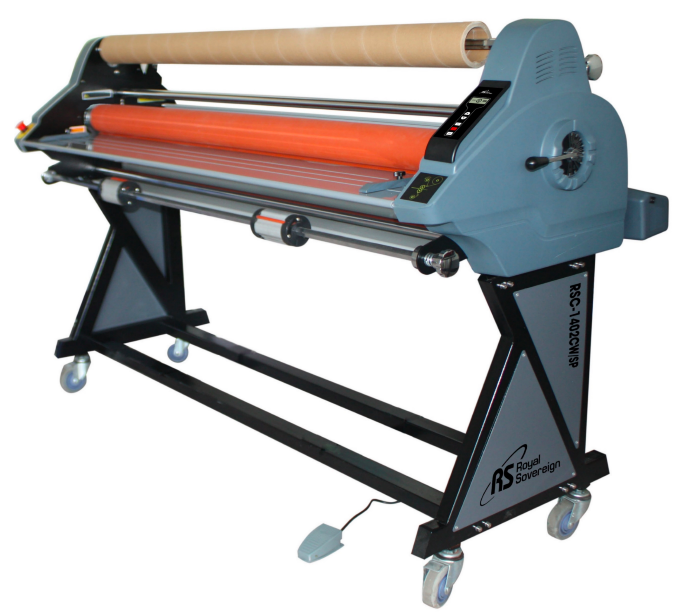 Royal Sovereign laminators are built for safety and ease of use, this sturdy machine is perfect for laminating and mounting and is a must have for any large format shop. Professionally finish and mount your wide format graphics.